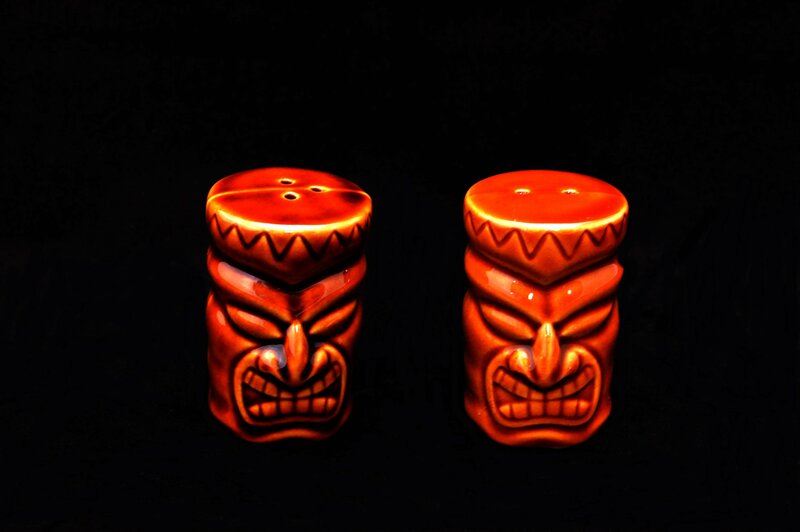 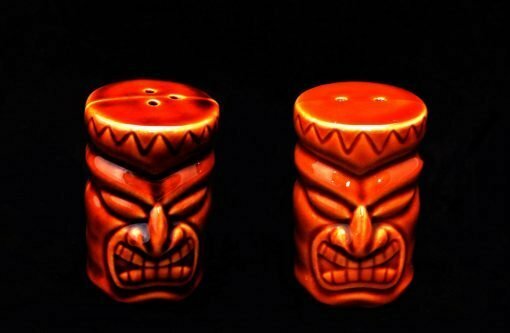 Accent your kitchen in an island theme with ceramic Tiki Salt and Pepper Shakers. Ceramic shakers are molded and hand painted with a removable silicon stopper at the bottom. 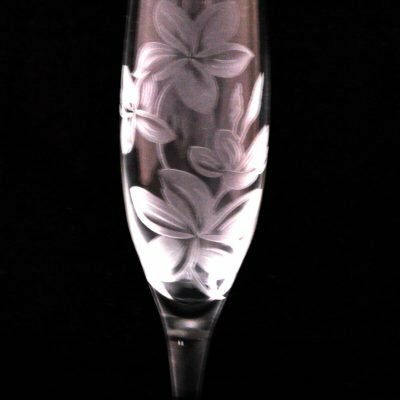 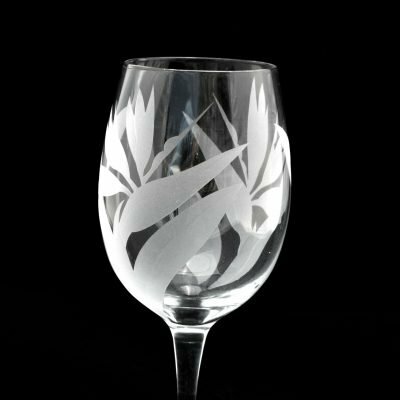 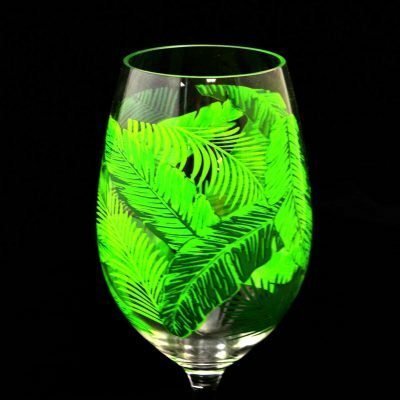 Packaged in a clear acetate box and measuring approximately 2 1/2″H x 4 1/4″W x 2 1/4″ diameter.